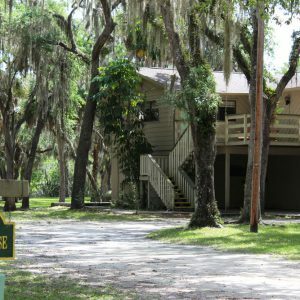 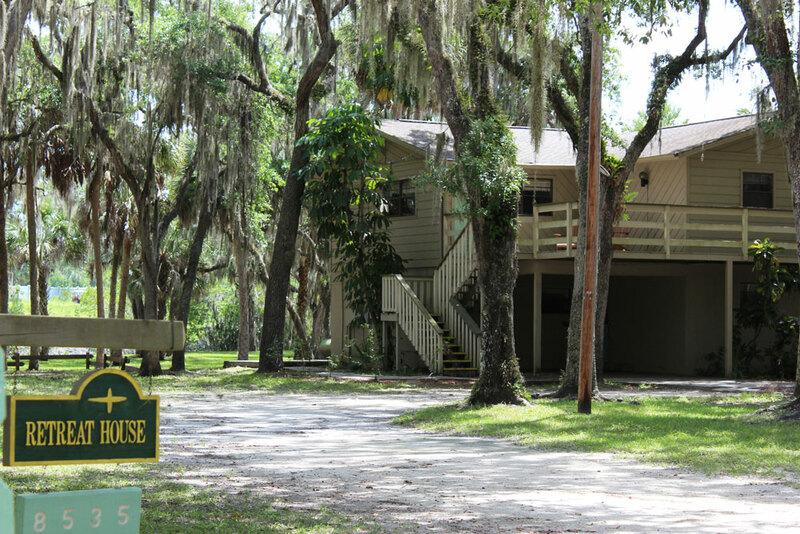 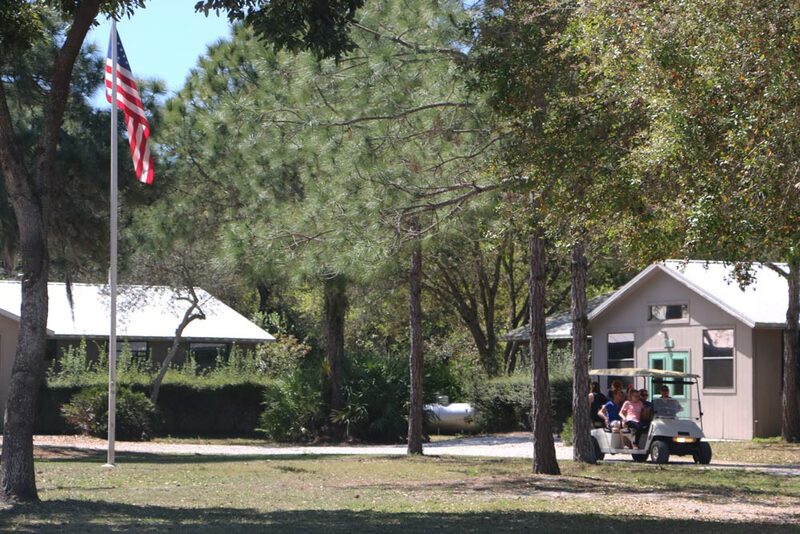 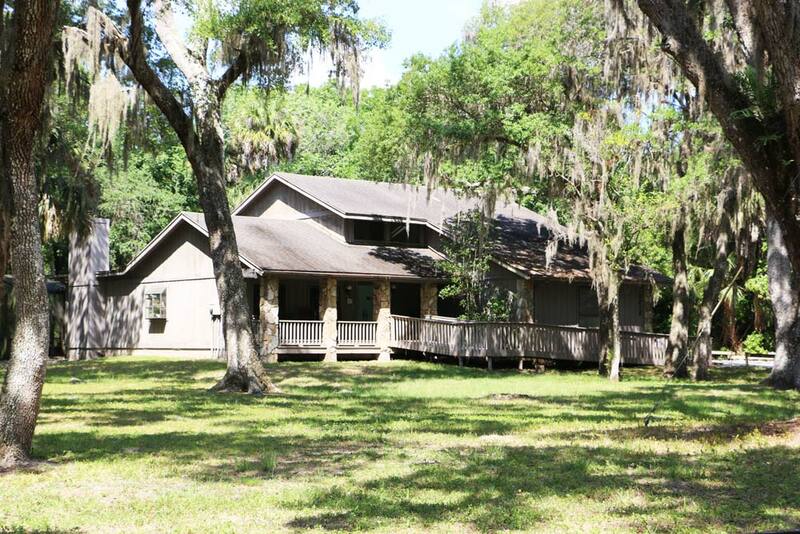 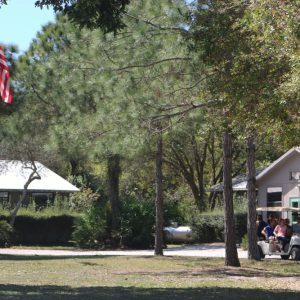 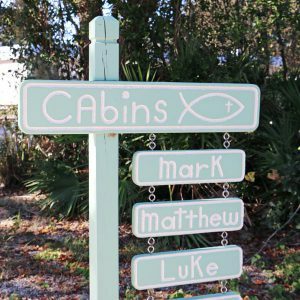 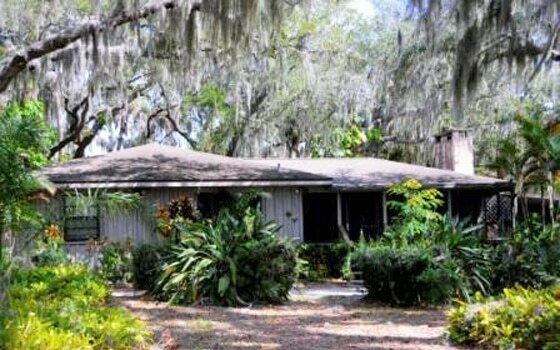 DaySpring has a wide variety of guest houses, cabins, youth cabins and dormitories for lodging during your conference, event or retreat in Southwest Florida. 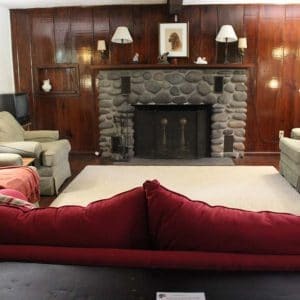 This riverside cottage, part of the original DaySpring property, has two bedrooms and sleeps two privately or three to four semi-privately. 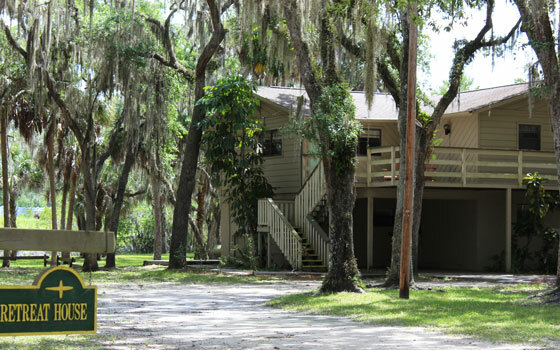 It is located on The Cove, with the Manatee River just beyond. 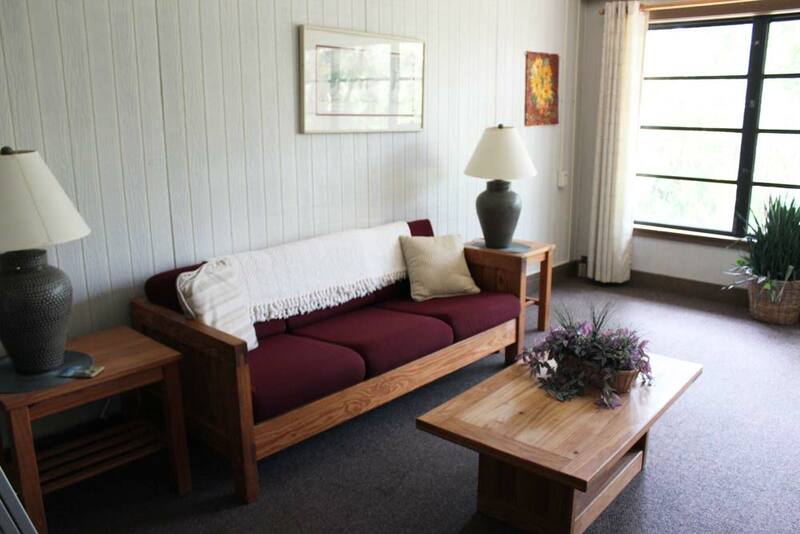 This woodsy lodge located just north of our historic chapel has six bedrooms, sleeping six privately or 12-17 semi-privately with an open loft and four baths. 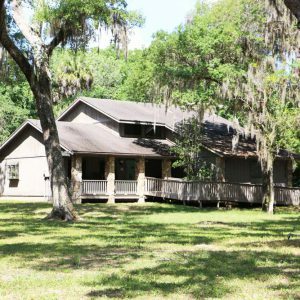 Our Retreat House, a two-story chalet-style lodge with a view of the DaySpring canopy, has 10 bedrooms, and can sleep 10 privately or 20-22 semi-privately. 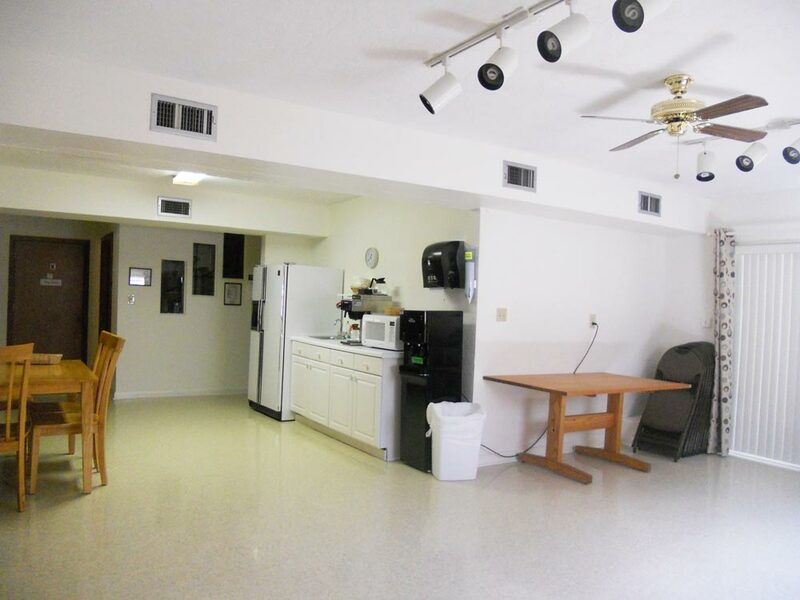 The downstairs is a wide commons room that can be used for meetings and small art groups. 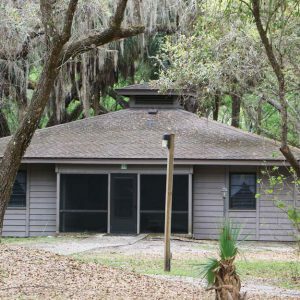 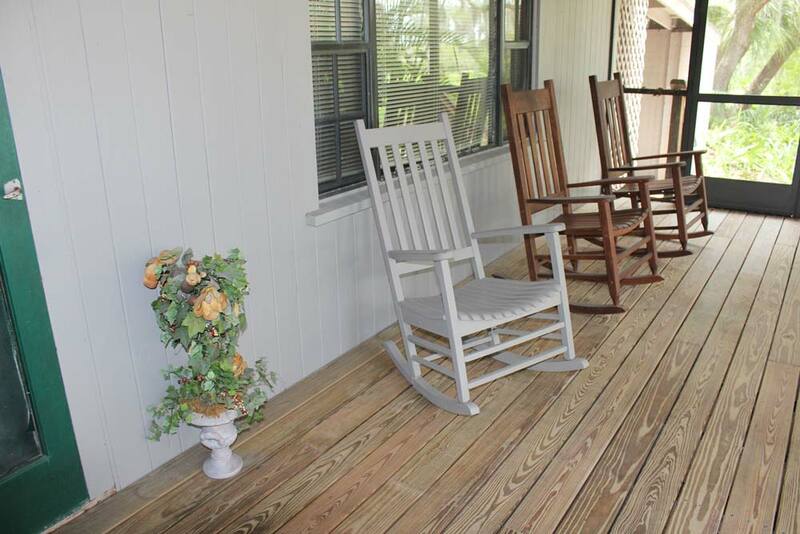 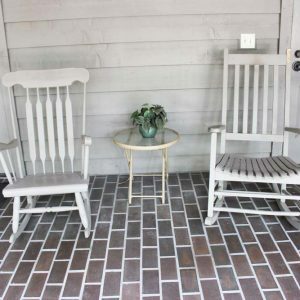 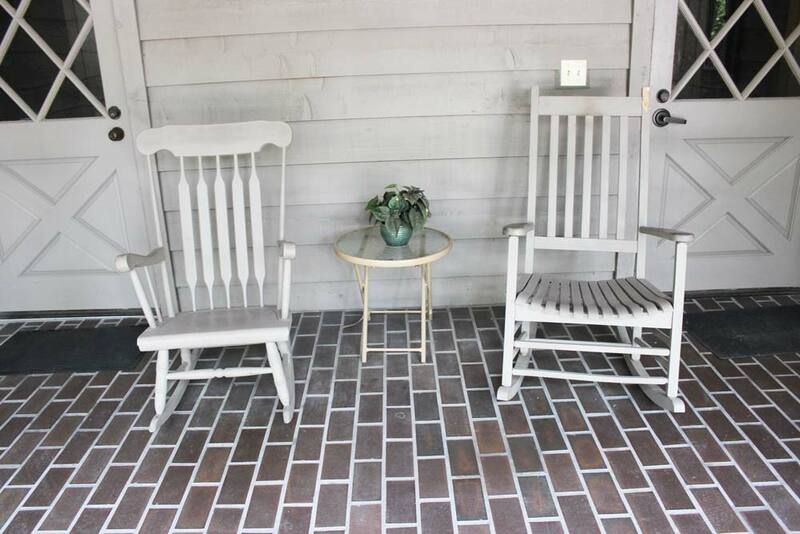 Each of our adult cabins, which are situated close to Curry Hall, have four bedrooms that sleep four privately or eight semi-privately, as well as a screened porch and gathering area. 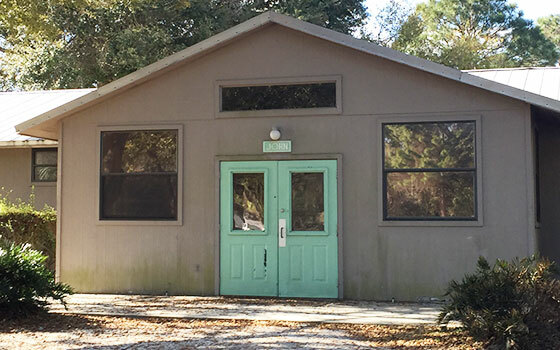 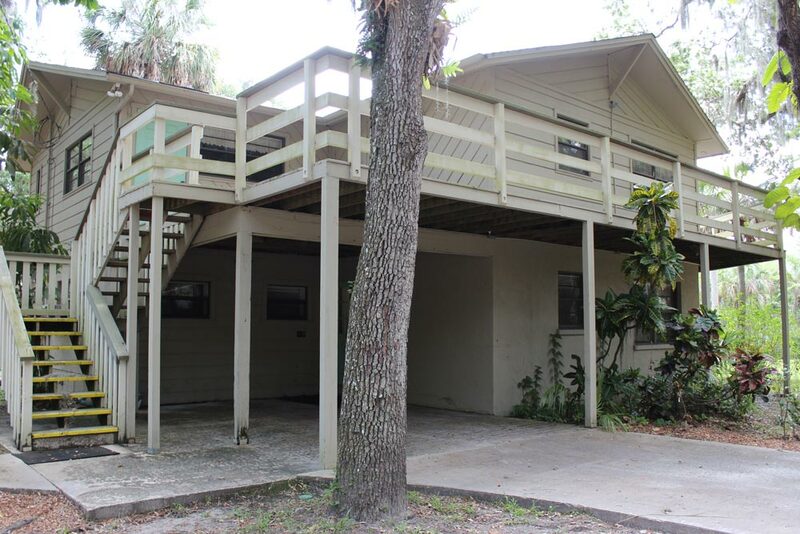 These six bunk-style dormitories are located in the central area of DaySpring, connected to the Curry Hall dining room and Bishop Haynes lounge, which offers wi-fi, television and a reading room. 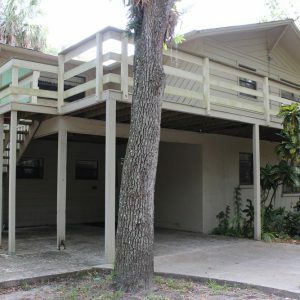 Each of these dorms sleeps 12 on top/bottom bunk beds. 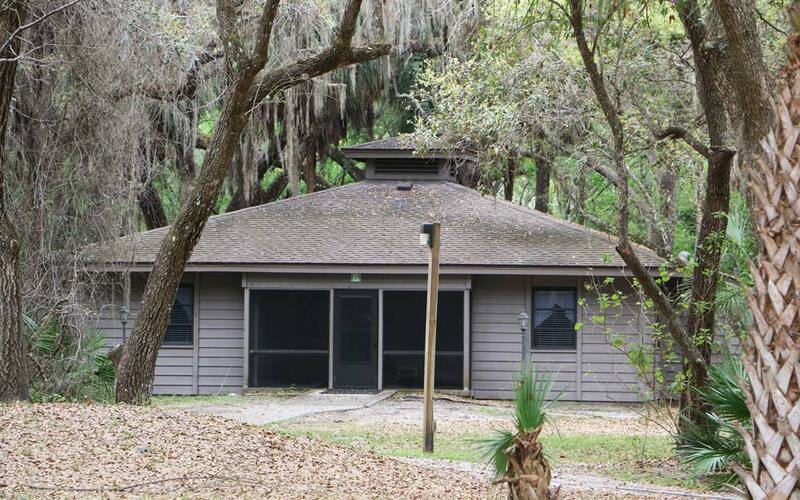 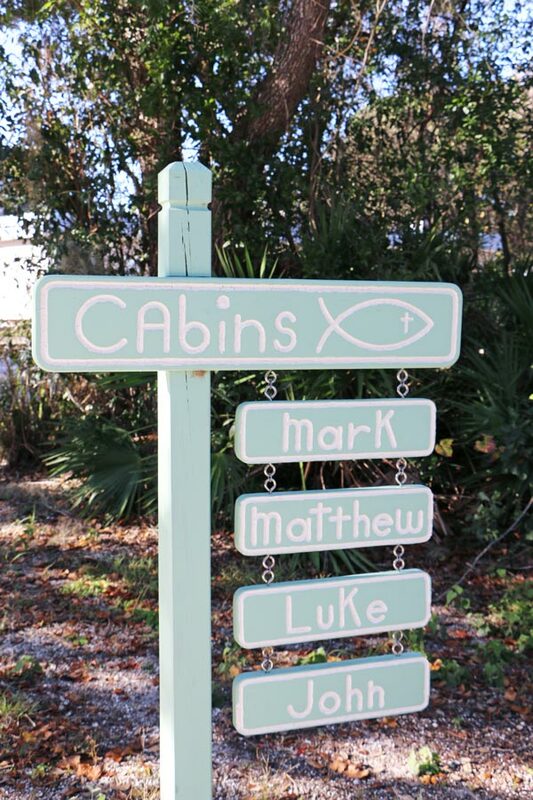 Our four youth cabins (named Matthew, Mark, Luke and John) are in a woodland setting adjacent to our program area. 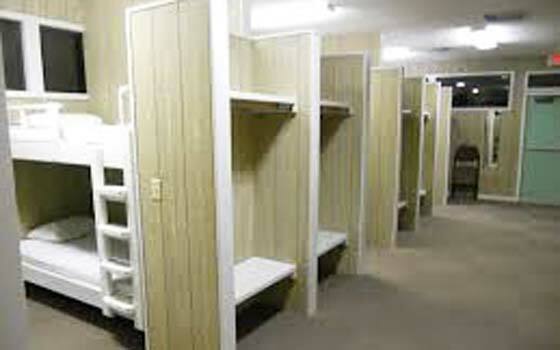 Each sleeps 32 on top/bottom bunk beds. 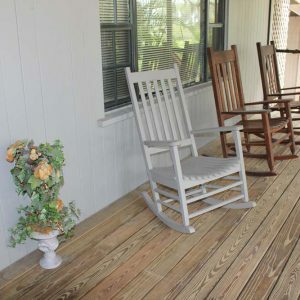 Rooms are all-inclusive for overnight guests. 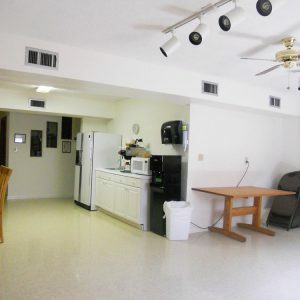 This rate includes lodging, three meals per day (dinner the day of arrival through lunch the day of departure), and use of adjacent meeting facilities. 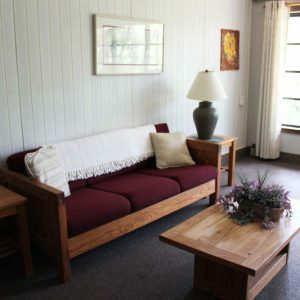 Bed linens and towels are provided to guests in our private and semi-private rooms.